Major League Baseball (MLB) is bringing the classic RBI Baseball game series to iOS, and now details concerning the forthcoming port – including screenshots – have surfaced online. According to developer MLB Advanced Media, fans of the series shouldn’t be concerned: RBI Baseball 14 will be “true to the roots of the brand,” offering a premium experience for iOS gamers to enjoy. This is great news. We’d said previously that one major concern with RBI Baseball 14 was that it could adopt a free-to-play model common to MLB Advanced Media’s other iOS titles, and that this would ruin the gaming experience for baseball fans. However, in an interview with Polygon Jamie Leece, vice president of games for MLB Advanced Media, confirmed that this isn’t going to be the case. 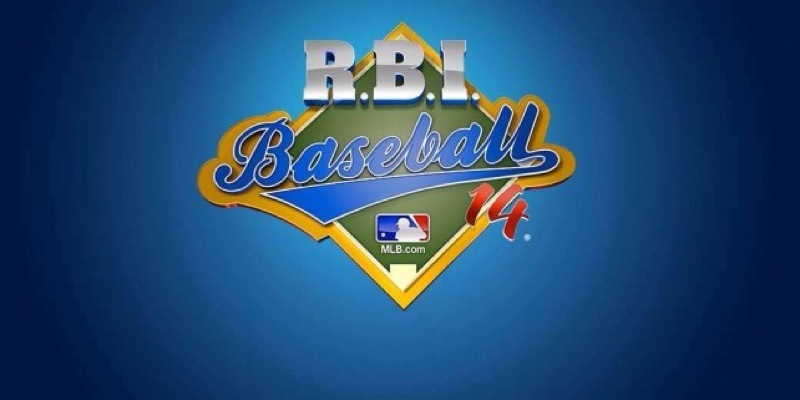 Leece explained that MLB Advanced Media is using data collected from real-life baseball games to determine the skills of individual players in RBI Baseball 14. “Hits that come off the bat of certain players will feel right; pitchers that have certain types of control and certain types of behavioral characteristics will feel right,” he said. Each team has three jerseys — home, road and alternate — and you can gain access to a fourth uniform, a retro jersey, by completing a challenge in the season mode. The unlockable uniforms include the Brooklyn Dodgers jersey and the yellow jersey for the “We Are Family” Pittsburgh Pirates of 1979. As of this writing, prices haven’t been confirmed by MLB Advanced Media, and Leece didn’t say whether the rumored April 10 release date is accurate or not. RBI Baseball 14 definitely looks like it’s worth the wait, and we’ll be sure to share further information on the title as we receive it. In the meantime, see: Become A Stellar Visual Storyteller With Steller For iPhone And iPod touch, For The First Time, Amazon Raises The Price On Prime Membership, and Seabeard Could Be The Wind Waker Game We’ve Been Waiting For.